Since the past decade, transport and fleet companies have grown so fast and the competition in the market has become stiff. In order to establish a name in the competitive market, a company must learn how to embrace the ever-changing trends. In this digital era, technology has become a key element in business development. The fleet industry is among those enjoying the benefits of the latest products in the market. Here are some models of various technologies involved in fleet management. One of the most significant things that technology brought for fleet managers is the software data generation. This makes the manager’s job so much easier. They don’t need to encode data manually, save it, and maintain the hard drives. Many companies integrated these various apps and tools into their vehicles to help them manage their fleet. The software stores and generates data about the fleet’s performance. Fleet managers will then use those information for business analysis and decision making. The transport and logistics industries are the ones that benefit the most from using GPS tracking device. Installing the devices on fleet allows companies to monitor vehicles anytime and anywhere in the world. Trackimo is one of those companies that offer GPS tracking solutions. The system provides them information about a particular vehicle such as speed violation, fuel consumption, stops, downtimes and many more. 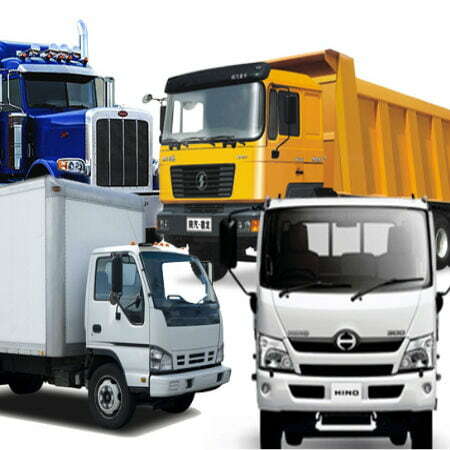 The GPS tracking solution is probably one of the best technologies that fleet industry uses today. There are various tools available that transport companies use to help them manage their car rental and transport businesses, including software for rental management, risk management, fleet management, and fuel management. These systems help companies deal with the challenges that the transport and logistics industry faces. As long as companies are willing to embrace and apply these technologies and tools in the correct way, it will help them achieve their business goals.